Some exciting news just in !! The Things Network has partnered with UK based Things Connected Digital Catapult in an exciting new development for LPWAN and IoT development in the United Kingdom. 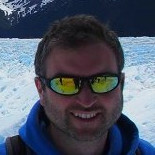 For some years now both initiatives have been running in parallel – with the Things Connected Digital Catapult operating within Things Connected regions (London, North-East, and Northern Ireland) and the TTN running on a community led platform across the UK (with over 250 gateway in the UK). 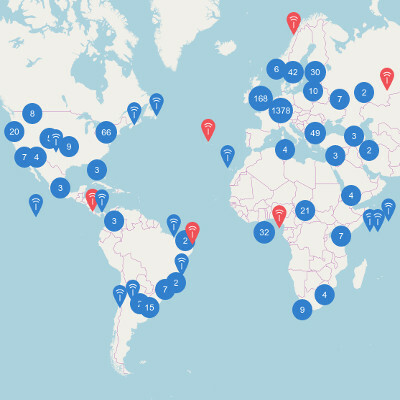 Things Connected was established in 2016 by UK Government’s Digital Catapult at a time when the UK lacked national LPWAN coverage. Its aim has been to stimulate innovation and accelerate the adoption of low power networking technologies by IoT innovators. It has led a variety of state funded programmes across the UK, including funded network rollouts and local trials of technology. 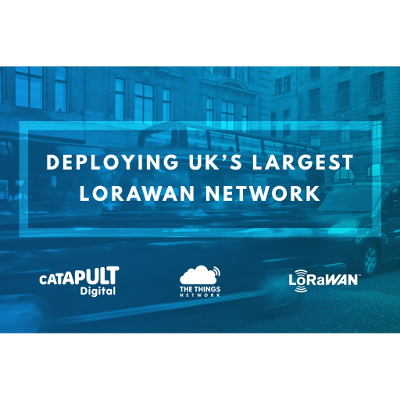 With the TTN partnership agreement this now opens up both networks so that thousands of innovators can access LoRaWAN infrastructure across the UK for free !